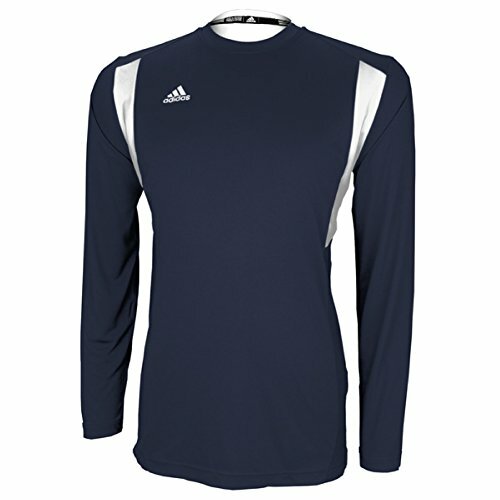 Get your team looking good and feeling great in the multisport long sleeve jersey from Adidas. NCAA and NFHS approved. Flatback mesh insets at arms and back panel. Climalite technology to keep you cool and dry. Cationic dye fabric used to mitigate color migration. Old school traditionalists will like the modern spin on the collared court shirt, with this polyester ribbed trim collar and contrast tipping. 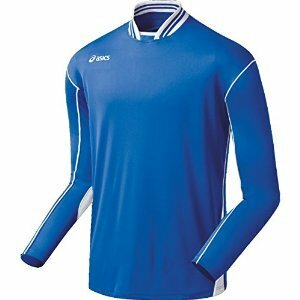 Made of breathable, lightweight Hydrology fabric constructed to provide breathability and air circulation through the knit or woven structures polyester. Comes in bold team colors. 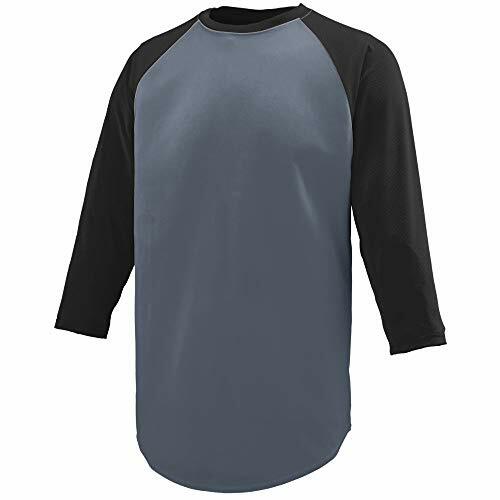 This classic crew adds a touch of flair with contrast color pinhole mesh inserts at the front and shoulders. 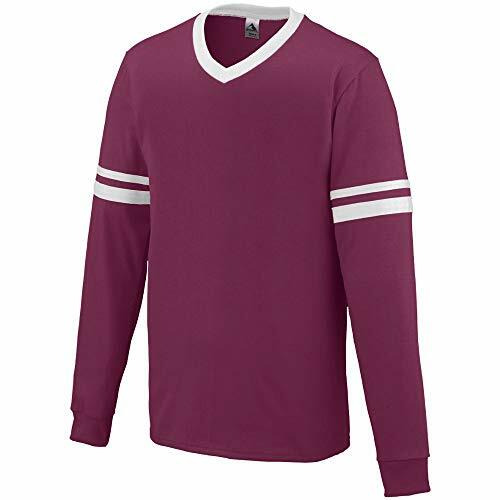 This breathable soccer jersey is also odor resistant, and the 100% polyester wicking knit pulls moisture away from the body for cool comfort during any activity. Double-needle hemmed sleeves collar and bottom ensure this will be a lasting wardrobe piece. Choose from a variety of colors to match your team. Also available in Women's Style 1055, Boys' Style 1051 and Girls' Style 1056. Classic design meets functionality in our WINNING STREAK CREW. 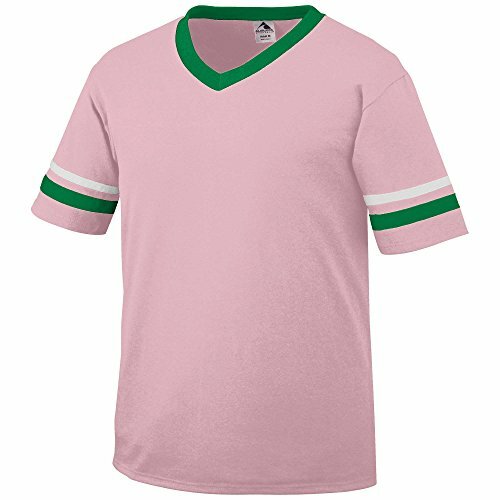 From solo workouts to group sports, this versatile soccer jersey can be worn for every activity. 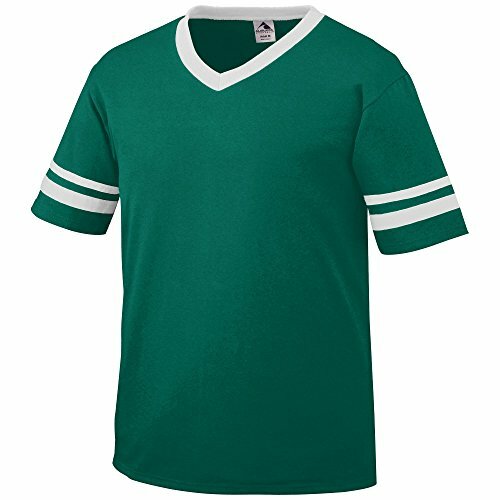 As wearable on the field as it is in the store, this classic soccer jersey is made for comfort and durability. 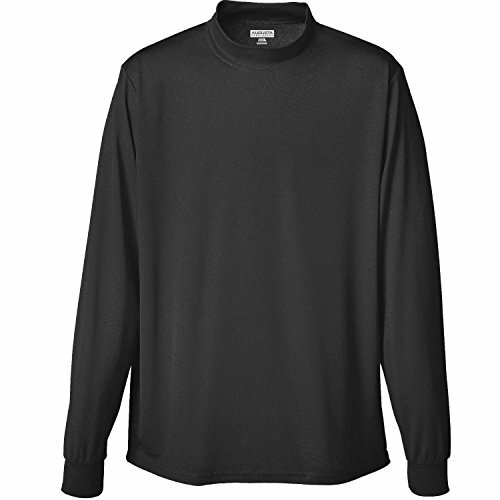 The 100% polyester wicking knit pulls moisture away from the body to keep you cool and dry. The heat sealed label adds extra comfort so you can stay focused. Contrast color stripes add style to this sleek design. 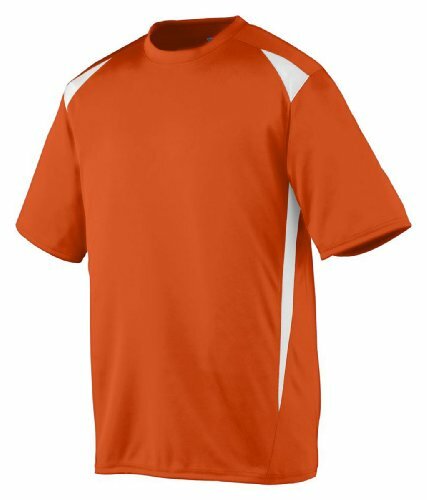 Choose from 21 color combinations to match your solo fitness style or represent your team. Also available in Women's Style 1092, Boys' Style 1091 and Girls' Style 1093. With a soft polyester/ cotton jersey knit blend, our LONG SLEEVE STRIPE JERSEY is perfectly cozy for crisp fall or spring days. 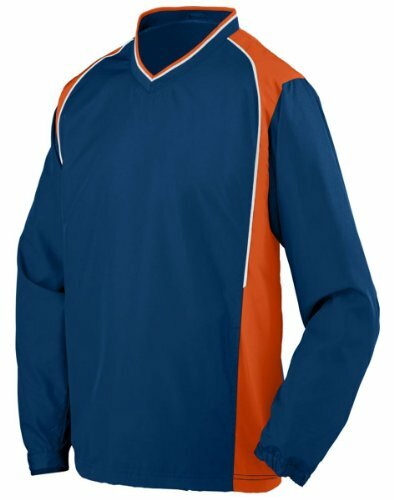 The two contrast color sleeve stripes and set-in sleeves with rib-knit cuffs add extra flair, plus there's plenty of room for your team name or logo. A double-needle hemmed bottom means that no matter how hard you play, this fan favorite will endure. 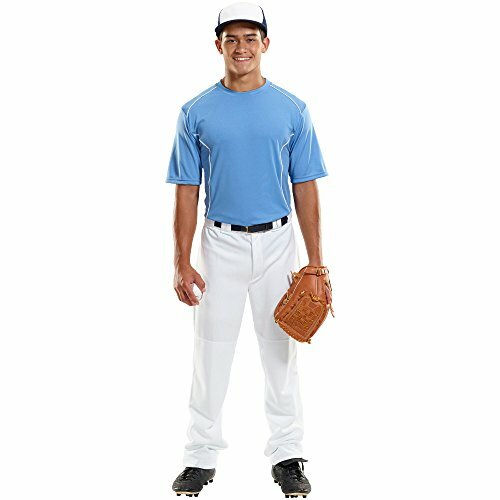 Also available in Boys' Style 373. Olympic-caliber jersey! Mizuno DryLite 100% moisture-transfer polyester for rapid evaporation and comfort. 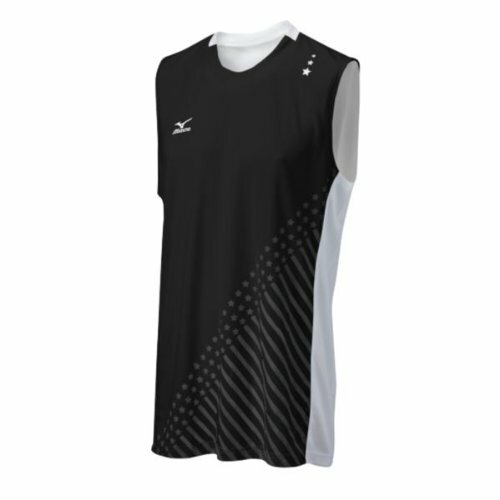 Mizuno QuickDry Plus for sweat absorption and quick-drying capabilities, maintaining comfort through activity. Perfect for Badminton,Pingpong,Table Tennis,Running, and other sports . 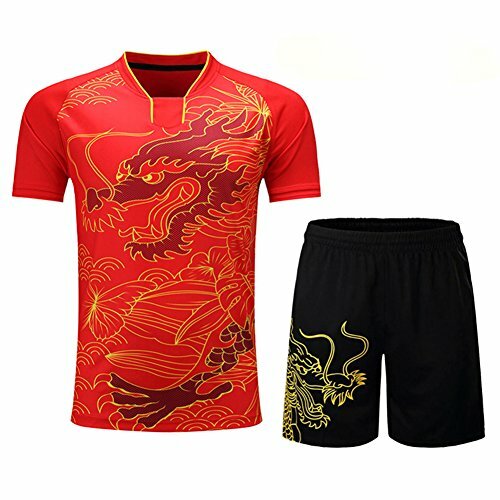 Fashion printing jerseys. Quality fabric and excellent workmanship . Size is Asia size, please choose larger 2 size .Detail size please see below description. 100% polyester wicking knit* Wicks moisture away from the body* Heat sealed label* Self-fabric collar and cuffs* Double-needle coverstitched collar* Set-in sleeves* Double-needle hemmed bottom. 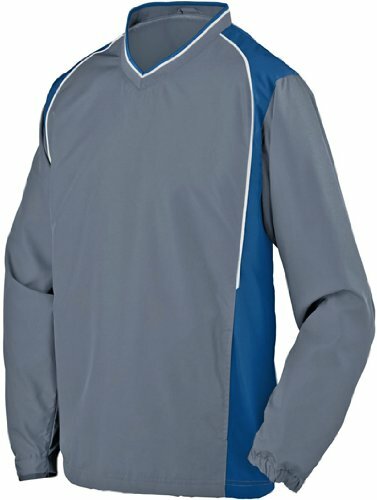 Outer shell of 100% polyester diamond tech * Lined with 100% polyester taffeta * 1x1 rib-knit V-neck collar * Contrast color shoulder and side inserts with contrasting piping * Set-in sleeves* Front pockets * Elastic cuffs * Open bottom with elastic drawcord adjustable through pocket* Water-resistant * Machine-washable * Individually polybagged, Also available in Youth, Style 3746. 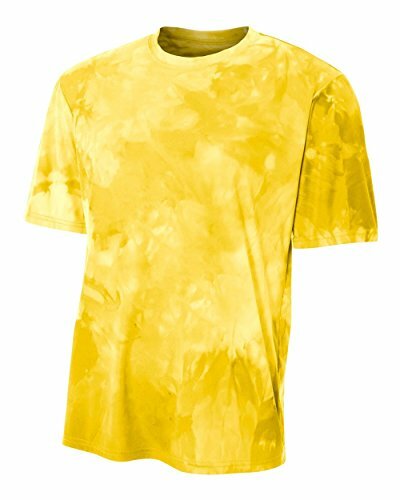 NEW A4 Sportswear Cloud Tie-Dye Tech Tee Moisture Management Wicking Cool & Comfortable T-Shirt. 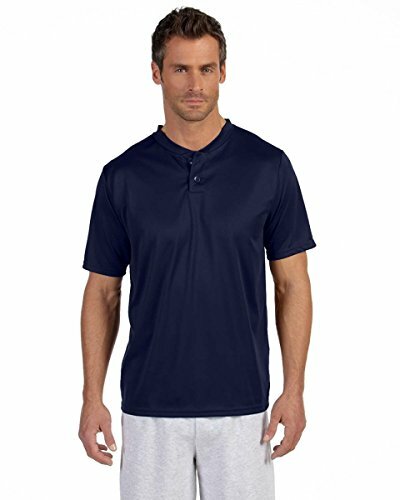 100% Polyester Interlock, 4.0 ounces per square yard, featuring moisture wicking technology, odor resistance & stain release qualities designed to deliver maximum comfortablity and performance. Available in 15 Mens, Women's & Youth Sizes in 8 Beautiful Cloud Tye-Died Colors. 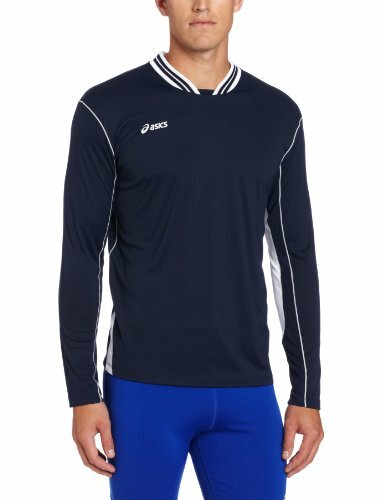 Great Comfortable Performance Shirt for Casual Wear & all Athletics : Volleyball, Soccer, Softball, Lacrosse, Excercising/Jogging, Working Out, etc. NEW A4 Sportswear Cloud Tie-Dye Tech Tee Moisture Management Wicking Cool & Comfortable T-Shirt. Features moisture wicking technology, odor resistance & stain release qualities designed to deliver maximum comfortablity and performance. 100% Polyester Interlock, 4.0 ounces per square yard with Ultra tight knit to resist snagging. 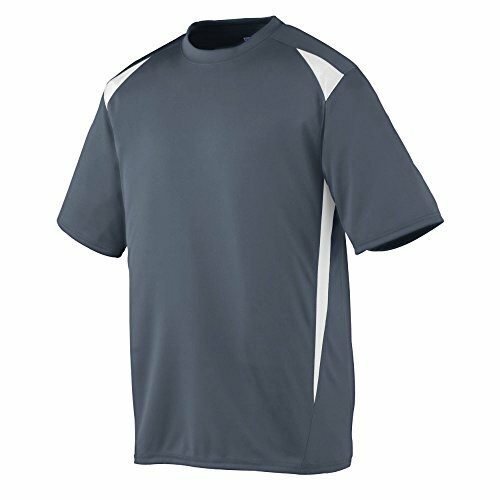 Great Comfortable Performance Shirt for Casual Wear & all Athletics : Volleyball, Soccer, Softball, Lacrosse, Excercising/Jogging, Working Out, etc. Available in 15 Mens, Women's & Youth Sizes in 8 Beautiful Cloud Tye-Died Colors. 100% polyester wicking knit. wicks moisture away from the body. self-fabric collar . heat-sealed label . two-button placket. set-in sleeves . double-needle hemmed sleeves and bottom.